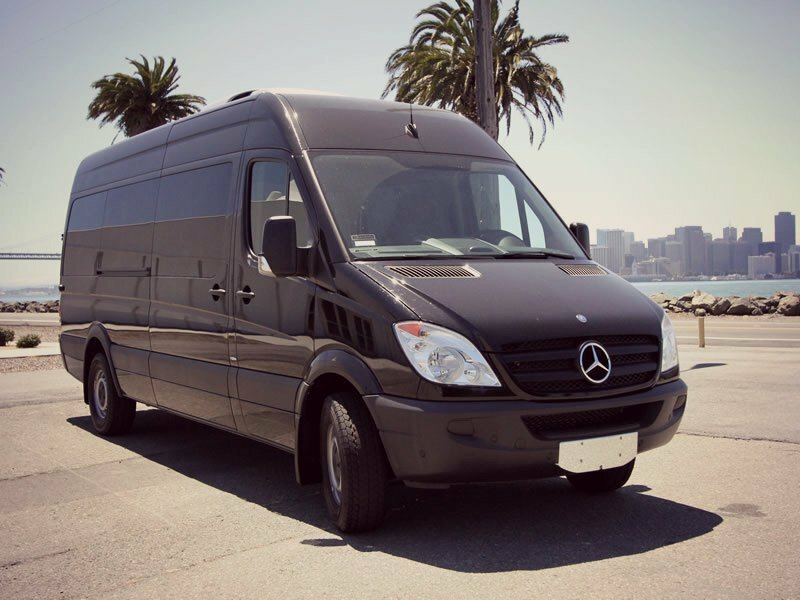 Your East Bay van rental solution! There's no shortage of things to do. Some of the top 10 things to do in Oakland include visiting the Oakland Zoo, visit the Chabot Space Science Center, go hiking in Redwood Regional Park or take the kids to Fairyland. Oracle Coliseum and Oracle Arena are not far from our office. Check out a Raiders, A's, or Warriors game. Or if sports isn't your thing you might find yourself at one of these venues seeing a rock concert like U2 or Chance the Rapper. Maker studios are huge in Oakland, and many cool collectives are out there to check out, like 25th Street Collective, Impact Hub, and The Crucible. Classes are available, check the links to learn more. Bandago has been the #1 company for van rental since 2003. 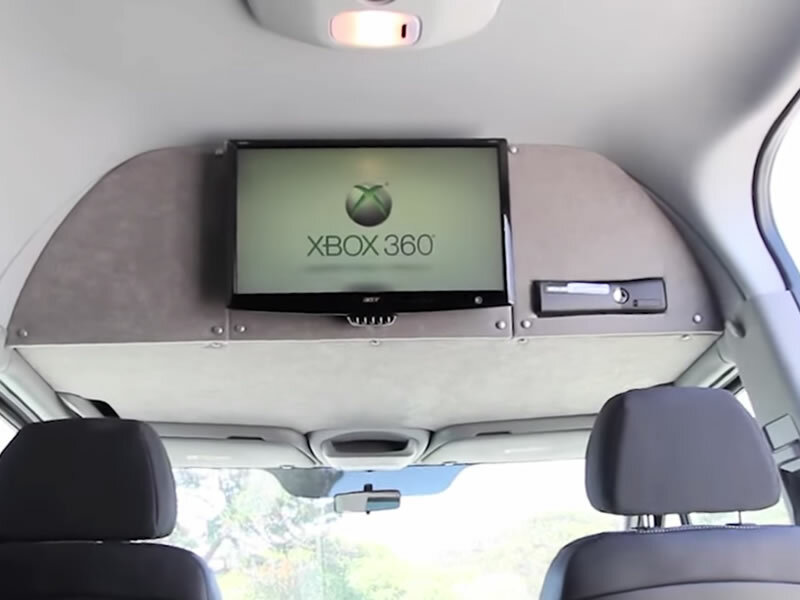 We deliver the best value, with the coolest vans at the lowest price. 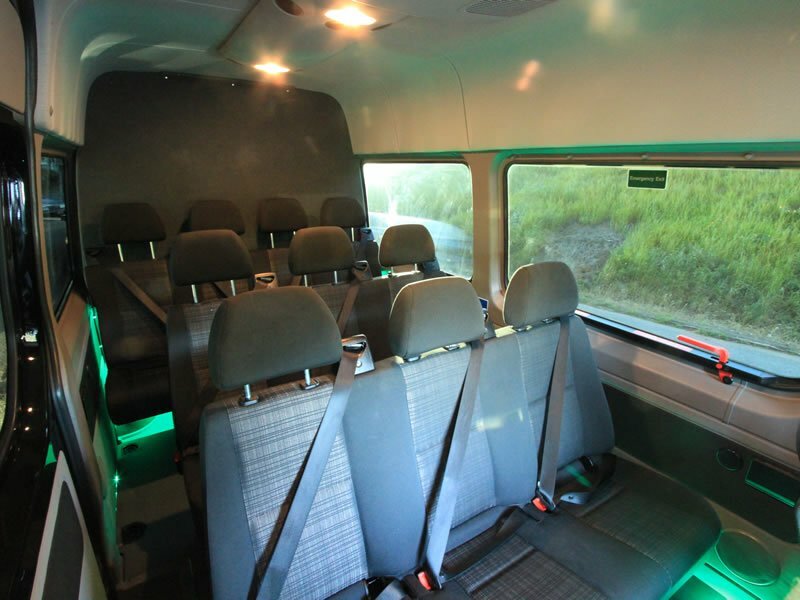 Our high end luxury vans are perfect for VIPS, but we also have inexpensive vans that can still get up to 15 people in a vehicle at a price that's cheaper than any other form of transportation. We take customer service very seriously, and have glowing reviews online. 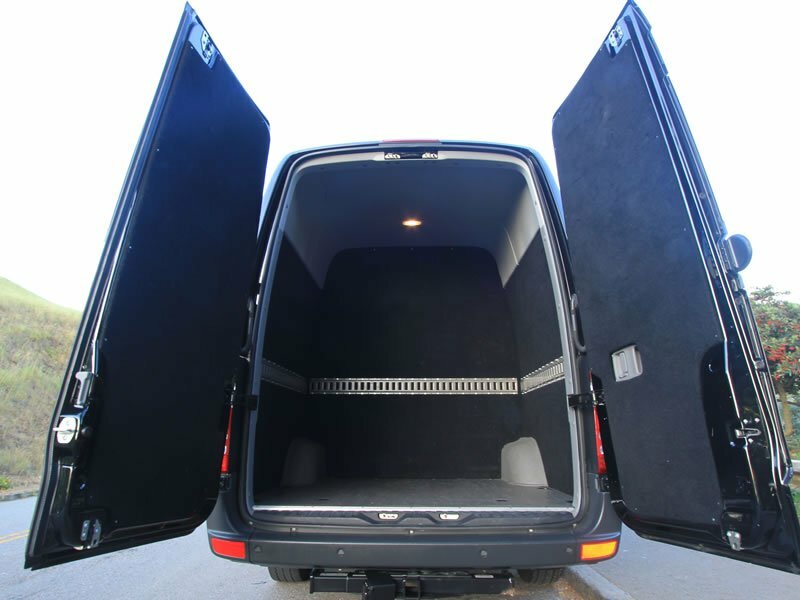 If you are interested in renting a van, Bandago should be your first and only choice. Come visit us in Oakland, we'll be happy to see you!